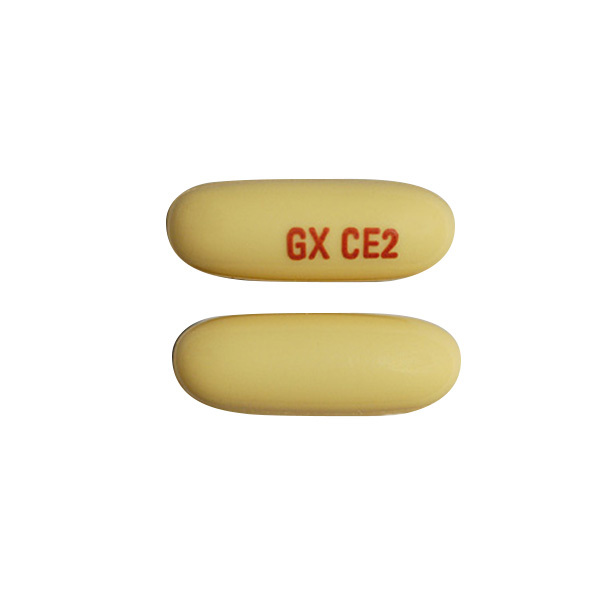 Avodart is an oral medication used for treating a swollen prostate gland in men. It helps ease the flow of urine and also reduces other symptoms associated with the condition. Avodart works by restricting the conversion of testosterone to dihydrotestosterone (DHT). This in turn helps reduce the swelling of the prostate gland. Guidelines for Usage Follow the dosage instructions provided by your doctor or as mentioned in the instruction booklet/product label. Always use only as prescribed. You must avoid using Avodart if it you are allergic to any ingredient in it or if you are allergic to other 5 alpha-reductase inhibitors (e.g., finasteride). Avodart is a medication that is absorbed easily through the skin. So, tablets that are crushed or broken must not be handled by women. If you are a pregnant lady and have handled these tablets with your hands, then wash immediately and seek medical help. There may be a small decrease in sperm volume. But this does not affect libido or sexual functioning in any way. Traces of the drug remain in the body for up to 6 months post treatment. Blood transfusion must be avoided completely during this phase. Avodart can affect the results of certain laboratory tests like prostate-specific antigen (PSA). If you plan on having it done, then please inform your doctor and lab technician first that you are taking Avodart. Avodart is not to be used by women. The Drug is categorized under FDA pregnancy category X.